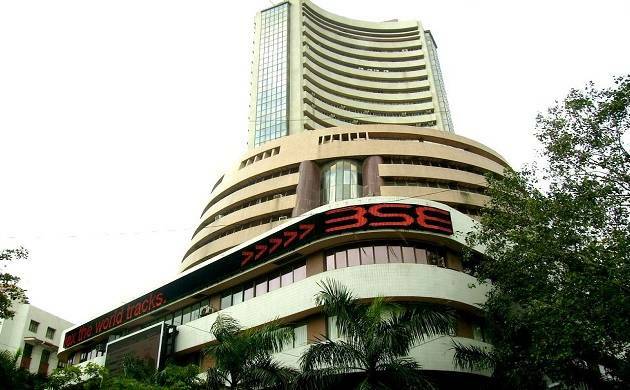 The benchmark Sensex fell over 660 points in Friday afternoon trading session amid fears that US President-elect Donald Trump’s policies would be inflationary, leading to higher US interest rates. Indian shares fell more than 2.4% on Friday, tracking losses in Asian markets, on fears that the US President-elect Donald Trump’s policies would be inflationary, leading to higher US interest rates and denting the appeal of emerging markets. US bond yields have surged after Trump’s election on worries that his policy stance from protectionism and fiscal expansion will boost inflation and lead the Federal Reserve to raise interest rates more than expected. ICICI Bank Ltd and Yes Bank Ltd were among the biggest percentage losers on the index. The Nifty IT index fell 2.51%, heading for its biggest weekly fall since mid-February, on worries about what Trump’s election would mean for the export-dependent sector. HCL Technologies and Tech Mahindra fell 4.39% and 3.06%, respectively. “Risk off trade is on,” said Ajay Bodke, chief executive officer (CEO) and chief portfolio manager, portfolio management services, at securities house Prabhudas Lilladher Pvt. Ltd.